Financial reporting is very important for every business, irrespective of the industry, size or location. It not only ensures that companies comply with accounting regulations but also help in evaluating financial performance of the business. Even if you are convinced that your business is doing fine, you definitely need to prepare financial statements. Financial reporting provides facts and figures that work as evidence for your partners, shareholders, investors, creditors and government organizations. To reduce hassles in accounting and bookkeeping of your San Antonio business, it is better to invest in smart software like QuickBooks. QuickBooks automates the entire accounting process making it easier to generate financial statements. 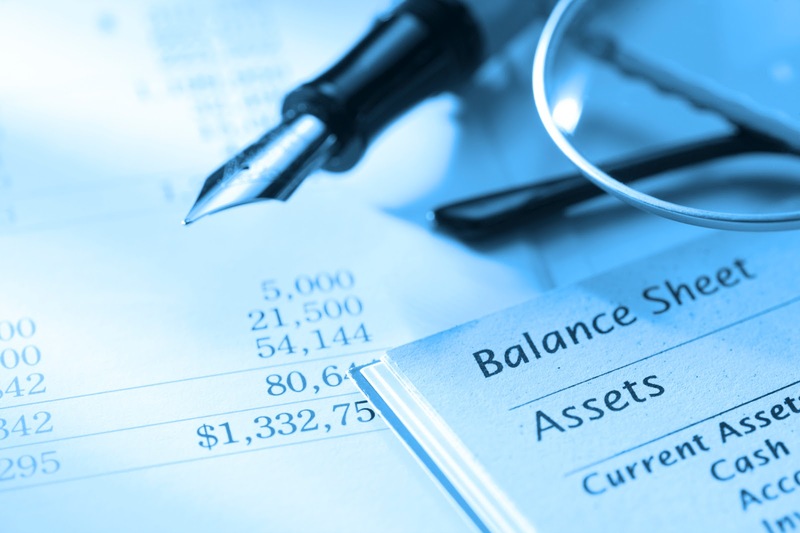 Financial statements like balance sheet give a snapshot into liabilities and assets of the company. It gives the operating results of a company in terms of its sales, revenue, profit and more. Information provided with financial reporting is useful for the management to plan, analyze, benchmark and make decisions. Financial statements are crucial for making strategic business decisions. With financial statements, information is organized properly. It will keep you prepared for year end and make it easy to file taxes. Learn QuickBooks software to ensure your records are maintained accurately on a regular basis. It provides insight into sources from which funds were procured and places where funds were spent. Financial reporting helps in anticipating future income and expenditure. Thus a business can project cash flows and potential shortfalls in revenues. Information provided by financial reporting can be used to compare performance of a business with competitors. It is also useful in calculating creditworthiness of a business. Financial reporting ensures that business complies to relevant tax and financial regulations for their business. It also helps prepare the business for statutory audits. Get QuickBooks software for your business in San Antonio and transform the way financial reporting is done. For QuickBooks training in San Antonio, get in touch with Uhlenbrock CPA at 210-701-1040. How to Choose the Right CPA for your Business? Every business owner needs to make several business decisions that influence the operations, efficiency and profitability of his business. Picking the CPA or accountant is also a vital business decision as the right accountant can help you save efforts, time and money. A CPA can handle all business finance tasks, right from bookkeeping to tax preparation for your business in San Antonio. Requirements of your Business – What type of accountancy services are you looking for? Do you need an accountant to handle your bookkeeping or are you looking for tax planning too? Depending on the type of your business and your in-house team, make a list of services you need for an accountant. Look for an accounting firm that has expertise in services you are looking for. Current Clients – Have a look at the client base they are serving. Do they have clients from your geographical area? You can also ask for few names of their clients and get references. Software – Does the accounting firm still use paper spreadsheets? Or do they use software to manage bookkeeping of their clients? If you already have a QuickBooks accounting software for your San Antonio business, is the accountant well equipped to work with it? Experience – Has the accounting firm served businesses across different industries or are limited to a specific area? Do they have existing clients for your sector? Do they have knowledge of challenges faced in your industry? Questions – Interview different accounting firms that you are considering. Ask them questions, get your queries cleared and then come to a decision. The way an accountant communicates and explains accounting terms in simple language indicates their experience. Every business needs to make a close relationship with their accountant for years. So, the choice of a right accountant or CPA for your business in San Antonio is very important. If you are looking for an accountant for a small or medium size business in San Antonio, get in touch with Uhlenbrock CPA at 210-701-1040. Labels: bookkeeping in San Antonio, Certified Public Accountant in San Antonio, How to Choose the Right CPA for your Business?